Whether you or a friend or family member has food allergies, or have chosen a new dietary path or diet, plant-based eating does not have to challenging. 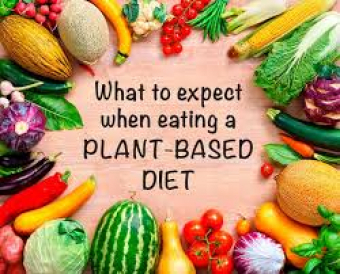 If you are thinking of moving to plant-based eating you likely have many questions. "How can you get enough protein? Where do I start?" ... Time for some answers! Check out our sister clinic, Nepean Sports Medicine & Physiotherapy Centre, Susan Macfarlane (Registered Dietitian)'s latest blog.